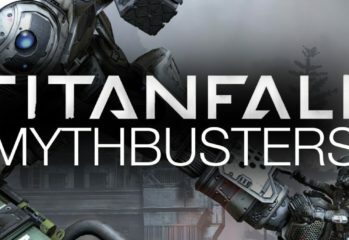 Another installment of Titanfall Mythbusters from DefendTheHouse, another bunch of cool things to try. This episode confirms that poor MRVN really does get sad when you shoot him. There’s also an attempt made at destroying the evac ship with satchel charges after it has escaped to space that has a surprising result. 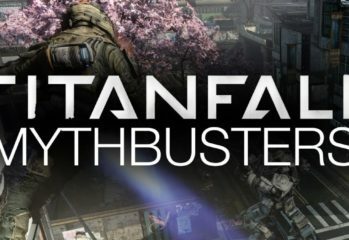 This Titanfall: Mythbusters video is ostensibly about busting or confirming Titanfall myths, but for me the “confirmed” myths are more a list of things I have to go try right now. 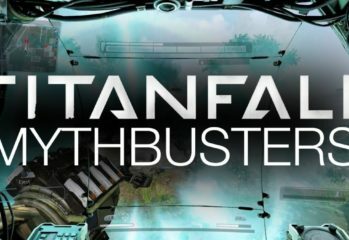 Taking out an evac ship with the splash damage from a falling Titan? Yes, please.